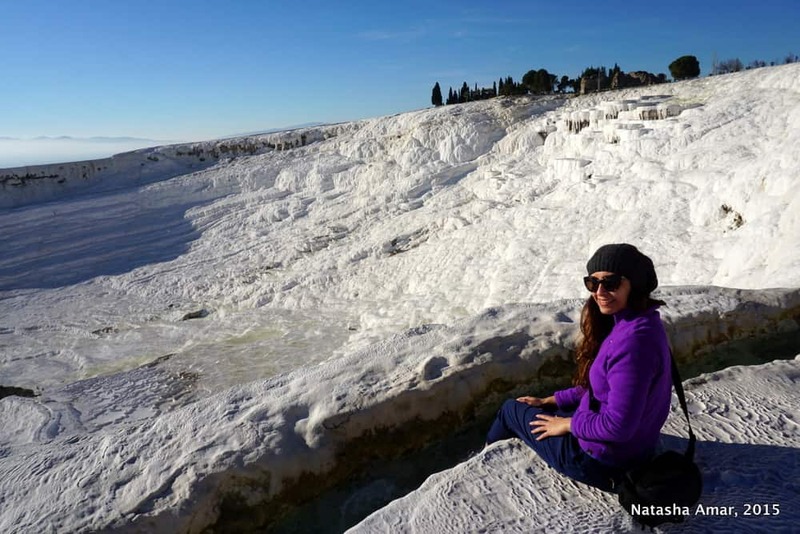 Second only to Cappadocia, I was really looking forward to visiting the snow-white travertines of Pamukkale, the most visited tourist attraction in Turkey, and our base in Selcuk meant that Pamukkale made for an easy day trip. 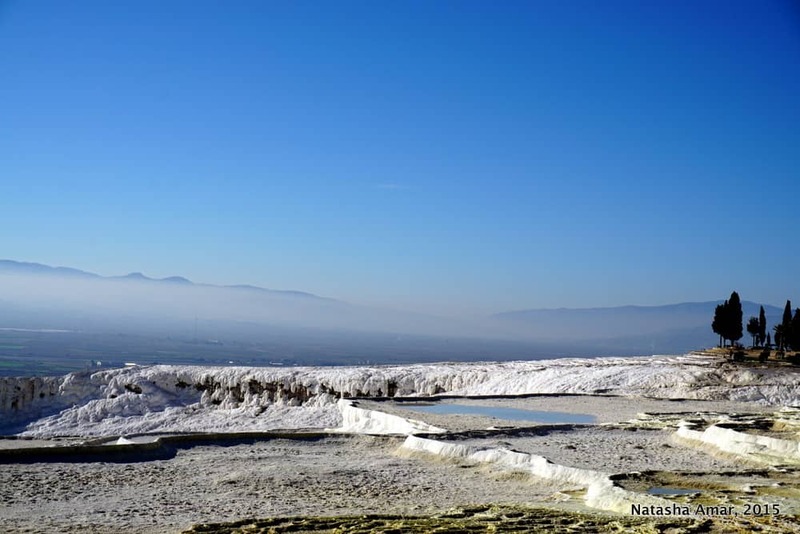 Pamukkale literally means “Cotton Castle” in Turkish and if you’ve ever seen images of what is just another one of otherworldly landscapes in the country that cannot be found elsewhere on the planet, the name makes perfect sense. 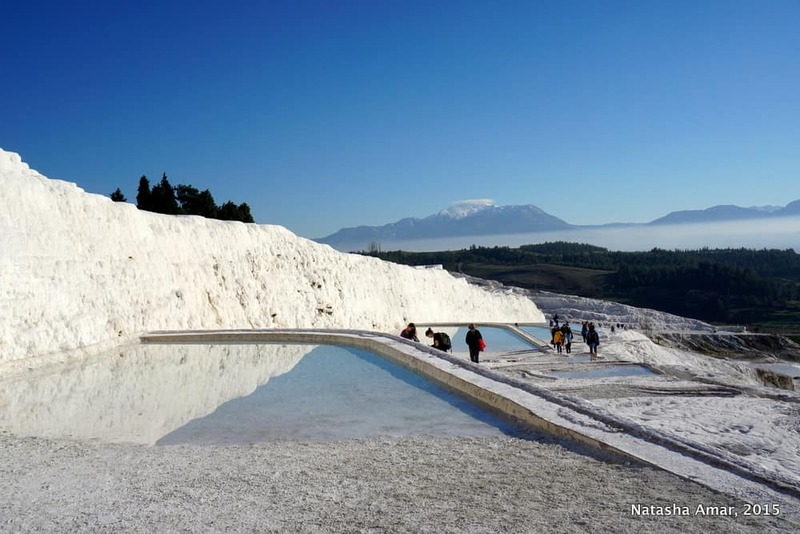 The white terraced travertines hold pools of clear mineral rich water that you can actually take a dip in. Pamukkale, a UNESCO World Heritage Site is located at the site of Hierapolis, a Greek-Roman spa city that was built there due to its proximity to a hot spring. 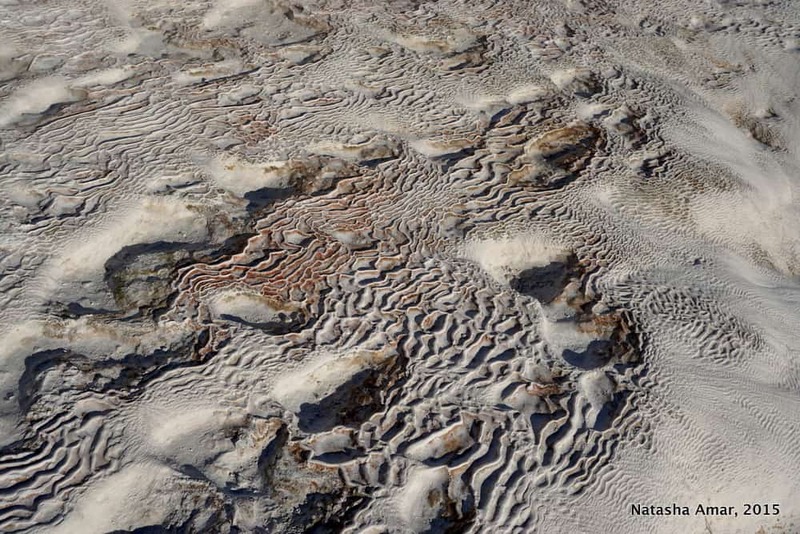 How did these geological features form? 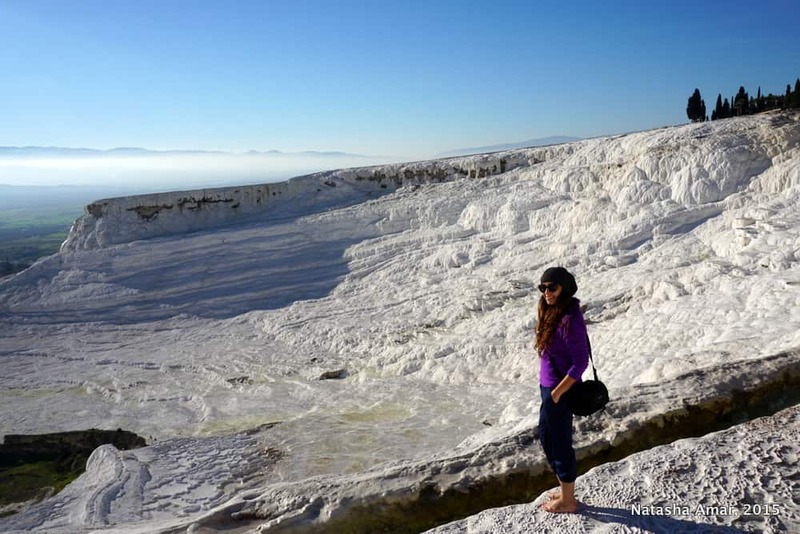 What to do in Pamukkale? Hot calcium rich waters cascading over the cliffs harden after cooling down to form the terraced travertines that hold pools of water. Imagine this process at work over several centuries and you begin to have real sense of appreciation for the way nature works to create its masterpieces. Apart from taking a dip in the terraced pools or dipping your toes in the hot spring, you can also visit the ruins of Hierapolis. You can pay extra to spend some time in the Antique Pool, a beautiful warm mineral-rich public pool. Get your Turkish visa online here. The village itself can be very touristy with not much to do in terms of things to see. If you’re on a schedule, then a day-trip is good enough time to see the travertines and the ruins of Hierapolis. If you’re not on a rushed schedule, it is a better idea to spend a night in the village just so you can make your way to the travertines earlier in the day and avoid the afternoon crowds, especially in the peak season. I visited in the afternoon and though it wasn’t as crowded, with it being off-peak season, I can imagine I would have enjoyed the experience way more had I visited earlier. 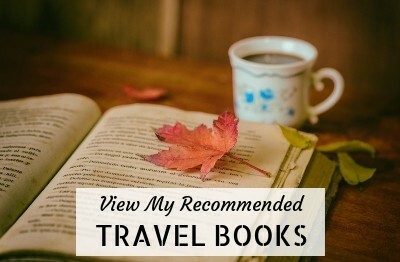 If you want to visit on a day trip, then stay in one of the towns of Selcuk, Kusadasi (good bases for visiting Ephesus as well), Antalya or Marmaris. 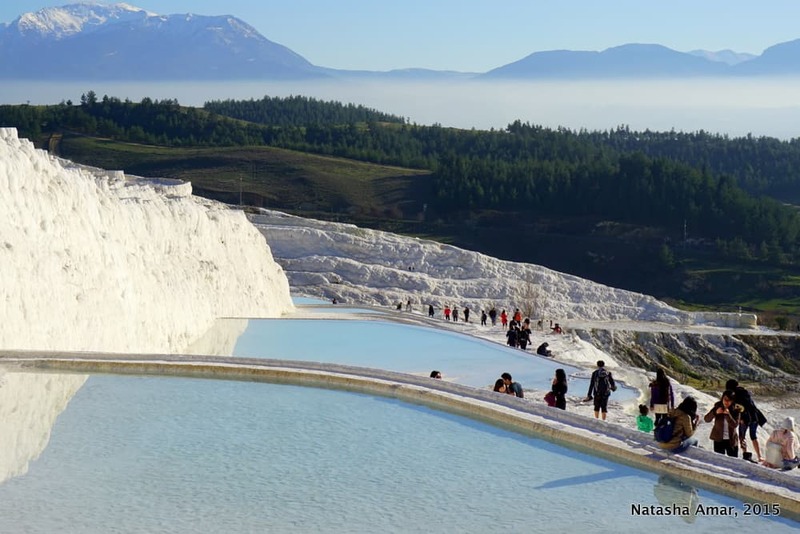 You can then either drive to Pamukkale (3-4 hours) or take the inter-city coach to Denizli, the nearest city and then a 40-minute bus to Pamukkale. Alternatively, you can visit with a tour after shopping around at the many operators running daytrips from each of these towns. After having seen Cappadocia, Pamukkale simply did not wow me as much and maybe this was in part due to the fact that my visit felt rushed. And I know I’m not even comparing apples to apples because Pamukkale is just one attraction and Cappadocia is an entire region. But Pamukkale is the most visited tourist attraction in Turkey and I don’t see why, considering the country is home to Ephesus, where walking around the ruins felt like an engaging history lesson complete with goosebumps. Still, it’s definitely worth a visit. Wear your swimsuit underneath so you can take a dip in the travertine pools. To get to the travertines, you will need to walk barefoot on the path towards the terraces, so carry a daypack and an extra bag to put your shoes in while you tread on the travertines. If you’re visiting in winter, wear layers that you can peel off. The water in the pools is warm and you’ll want to take a few layers off when walking around the terraces. 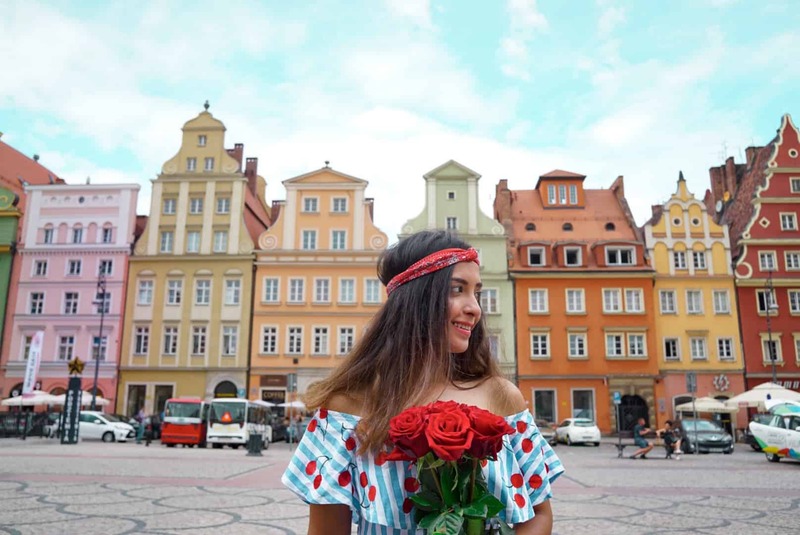 There are certain spots that are off-limits to tourists and there are security guards patrolling the area to ensure that the not-so-odd selfie-obsessed tourist does not venture there. Do them a favor and don’t be that annoying person who gets whistled or yelled at. The additional entry fee for the Antique Pool can seem a tad expensive but if you have enough time then it’s totally worth it. 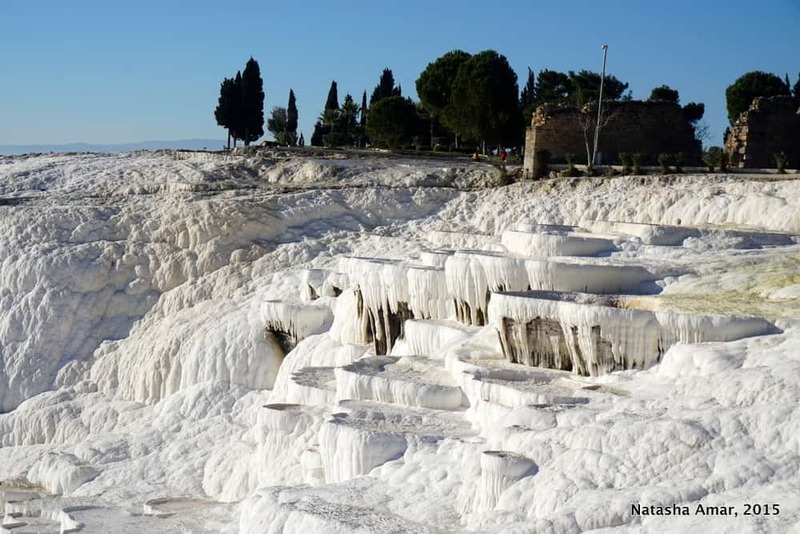 Hierapolis and Pamukkale: November to March 6am-6.30pm and April-October 6am-midnight for 25TL (at the time of writing). Antique Pool: November to March 8am-5.30pm and April-October 8am-7.30pm for 32TL. Can get very crowded up there. 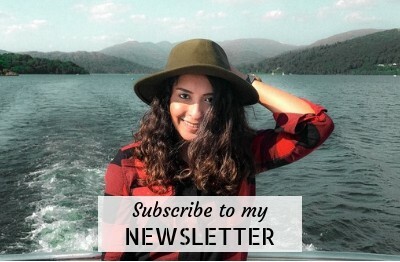 For general trip advice, info on other things to do in Cappadocia, Istanbul or Ephesus, check out my Turkey Travel Blog. 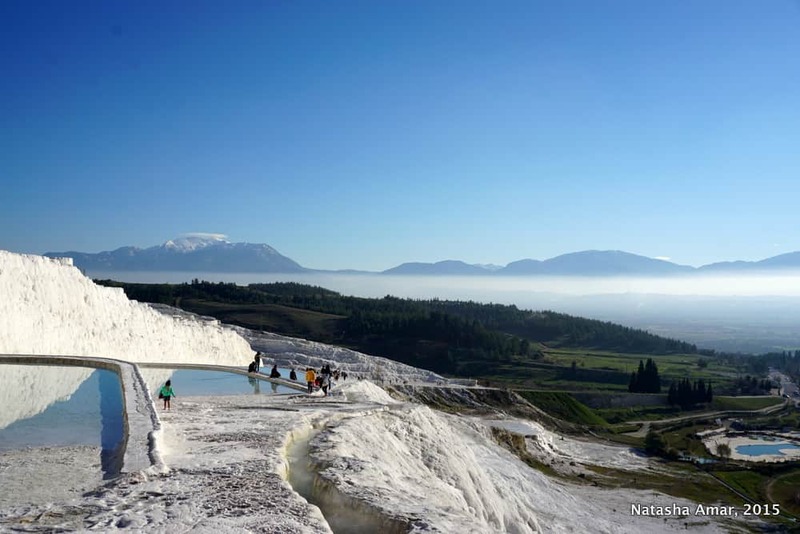 The scenery in Pamukkale is beautiful. 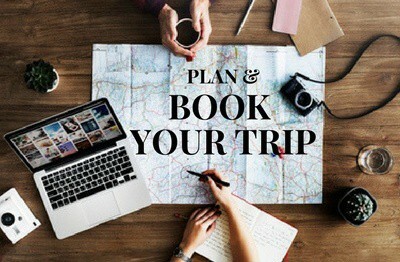 How much money do you spend on this trip? 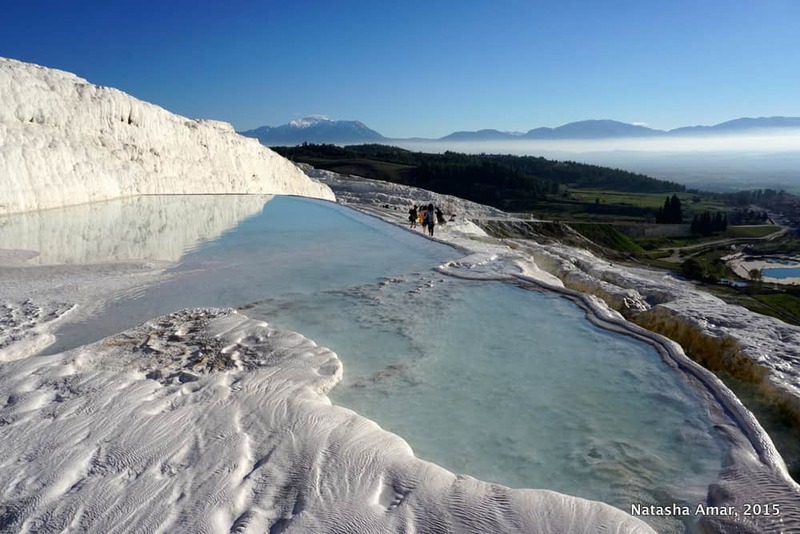 I plan to visit Pamukkale later this year. 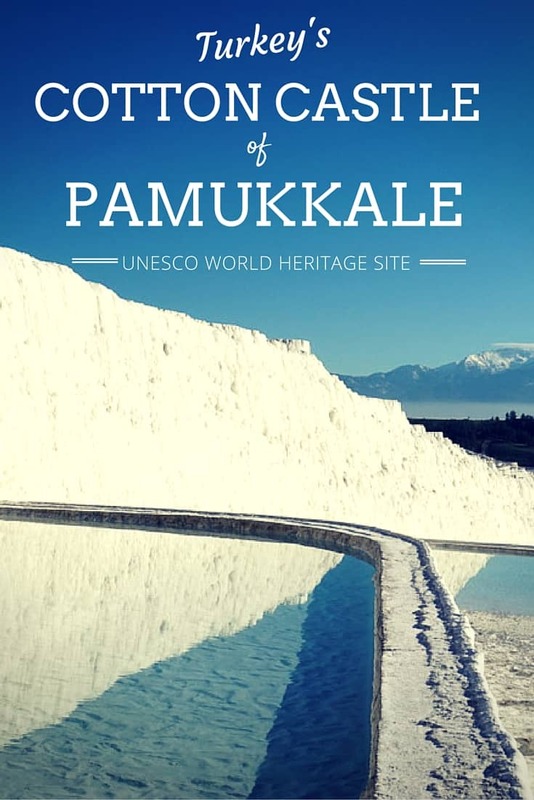 Great information about Pamukkale. Mesmerizing pictures shared. Just after reading your post I have made up my mind to visit this place in coming months. Wow, it really did look like snow to me! I’m always amazed at the things that nature can create. I’m glad they stopped vehicles from going over the landscape and ruining it. 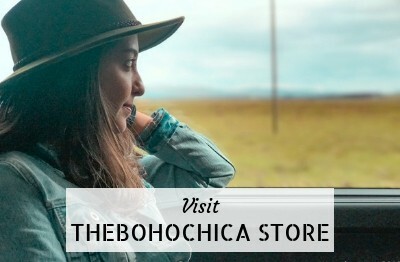 Hi, I had to idea such a place existed in Turkey! It is on my list now! Thanks for informative post. I have been in Turkey several times, but unfortunately I haven’t visited this village, even tough I would love to do. I should confess that your article and photos encourage me more to go there. 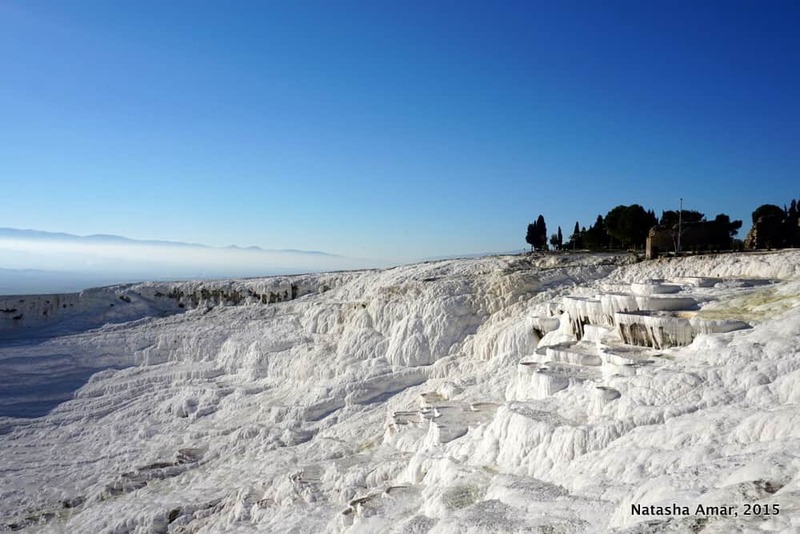 It’s a good idea to set up base somewhere close to Ephesus like Selcuk and then do a day trip to Pamukkale. I have never heard about Pamukkale before, but from what I have read and the photos you have taken, make me want to visit. It is unique and I have not been to any place like this before which makes it more interesting. Great tips, Natasha! I absolutely love Pamukkale and consider it one of the best places in Turkey (and the country has much to offer!). I definitely agree that wearing a swimsuit is a must. I would have been so disappointed to visit the place without it and going back to the hostel to pay the entry fee again would be way to expensive! 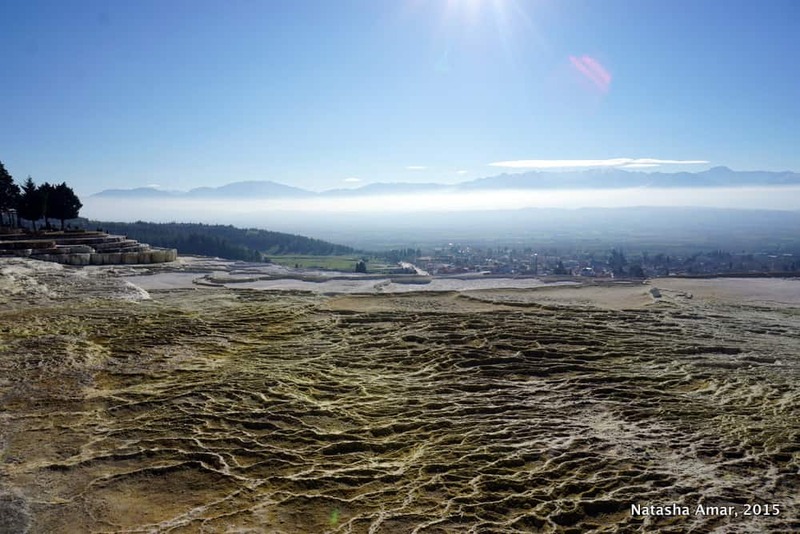 What exactly is a travertine? I’ve only been to Istanbul and would love to explore more of the country. Any foodie highlights around Pamukkale? It’s the terraced structure that forms as a result of the solidification of calcium deposits. Next time you’re in Turkey, I recommend you to visit Cappadocia and Ephesus- both are truly mindblowing! Im surprised you weren’t wowed with it but good to see a different view of things. Plus if its crowded, it can affect your impression. These pictures really are gorgeous – I haven’t really seen anything like this before. 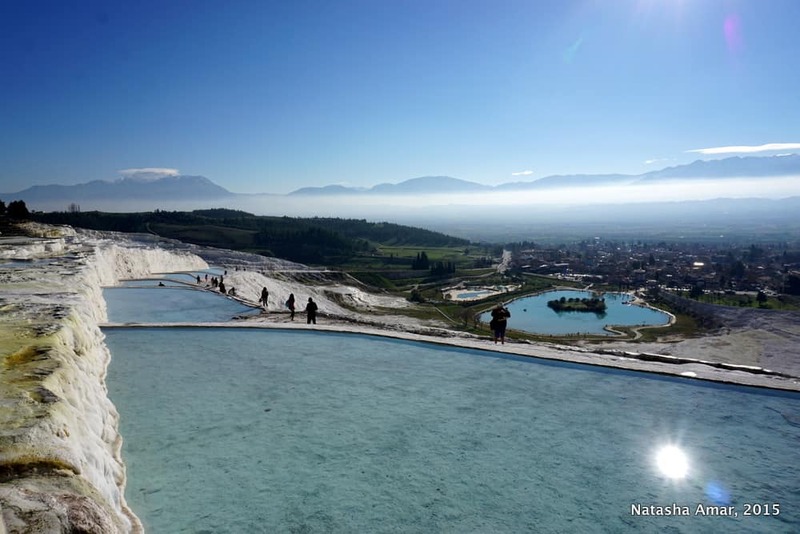 Love the tips about swimming in the pools – but it’s interesting that Pamukkale didn’t wow you quite as much. Sometimes I think the anticipation of going to a place can be so high, it’s hard to live up to it. Wow! I’d never heard abt it! Looks great and I have to find a way to get there in 2016. 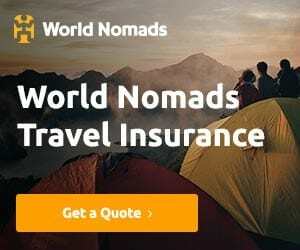 Have you an idea about best companies to fly there from Italy? Cappadocia and Turkey are on our bucket list!! Your shots are incredible!! The name is befitting. Thanks for the comment Prasad! I really love Turkey. It is one of the few places on our trip that has felt like home away from home. That said, we missed this place. It really does resemble snow, crazy. 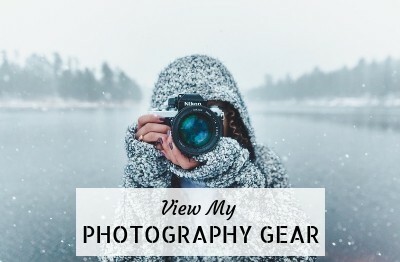 You have some amazing photos here (and yes it does look like snow). Turkey offers so many different experiences and I keep coming across more things to see there, when I think I’ve done it all. Seriously, there are so many reasons Turkey is my #1 country on my list and this is just one of them. I’m so excited to finally make it out there!